How can you show future program success? 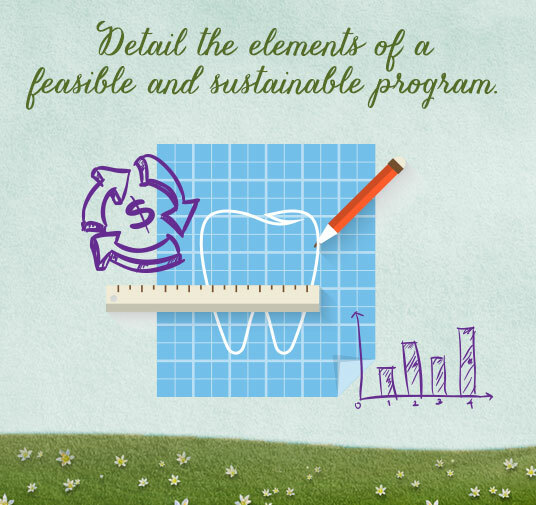 Your business plan and budget provide the foundation for building a feasible and sustainable program. 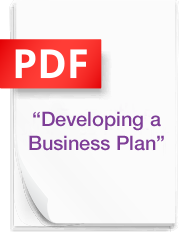 The purpose of a well-developed business plan is to help you to determine the feasibility of initiating a school-linked oral health program in your community and provide a sound basis for approaching school districts, school administrators and other personnel, community members, funders and other potential partners for support. The Smart Mouths Smart Kids “Developing a Business Plan” tool offers step-by-step guidance on how to develop an effective business plan for your school-linked oral health program.